Tax losses and a tricky trust structure have kept this property giant from paying tax. Stockland is structured as a stapled entity: that is, as a trust stapled to a corporation. Trusts don’t pay income tax, their members or unit-holders do. So it is that last year, the Stockland Group posted revenues of $2.8 billion. 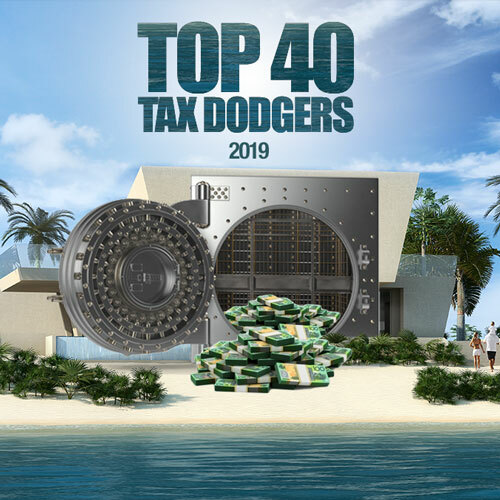 Of its profit of $966 million, $712 million was booked to the Trust, and the $79 million left over in tax expense was countered by $139 million in tax losses. 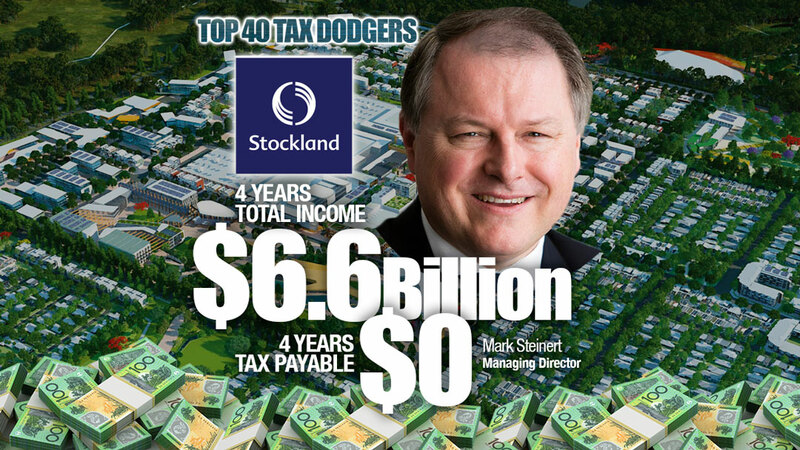 That left Stockland with a tax benefit of $59 million for the year. No wonder the Tax Office is cracking down on stapled securities.